TUNIS, Feb 6 (Reuters) - Tunisia's secular opposition Popular Front said it was pulling out of the constituent assembly charged with writing a constitution after an opposition politician was killed on Wednesday. Popular Front spokesman Hamma Hammami said the opposition was also calling for a general strike to protest against the murder of Chokri Belaid, who was gunned down in front of his home in Tunis on Wednesday. 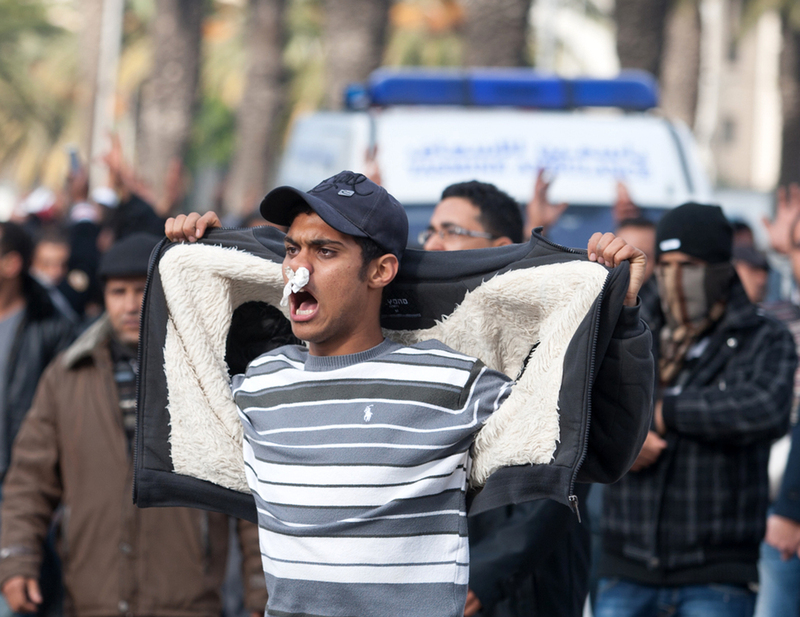 Protests erupted in Tunis and other towns as news of Belaid's killing spread, two years after the uprising that swept Tunisia's president from power and inflamed the Arab world.